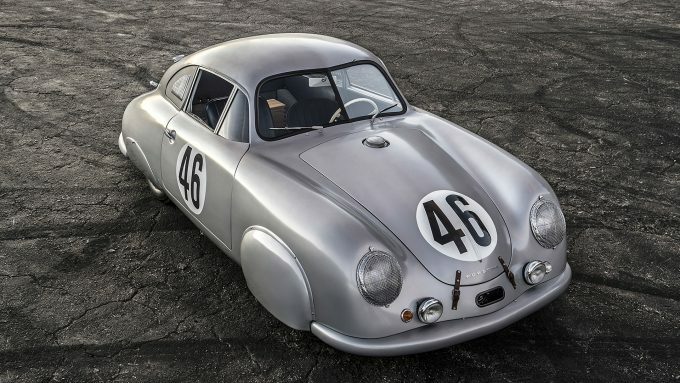 Each car that comes out of the Emory Motorsports shop is quite special, but this particular car, a 356 Gmünd coupe, is perhaps the most significant. 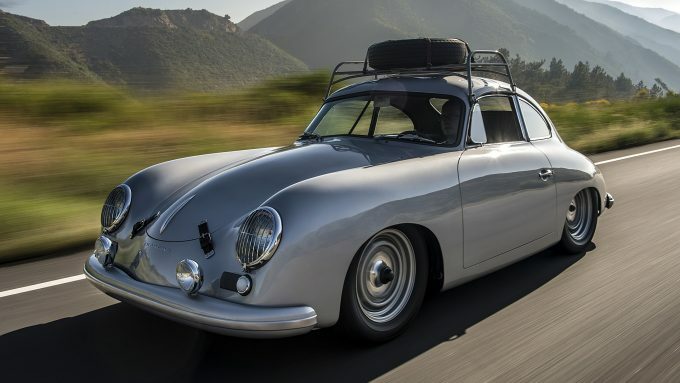 The car is Porsche’s first Le Mans winner, finishing first in class at the endurance race back in 1951, and it has been exquisitely restored to its original Le Mans race spec by Rod Emory and his crew. You can read the amazing story of the car and see my photos over at ClassicDriver.com. 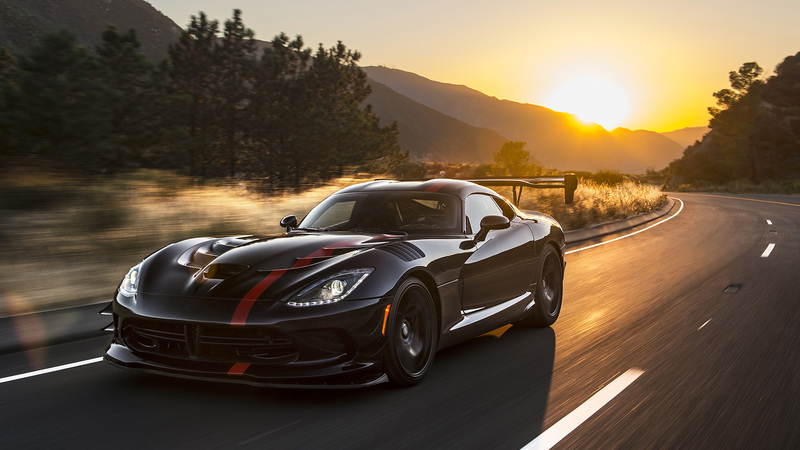 Dodge has unfortunately announced that they will be stopping production of the Viper next year, so I was fortunate enough to photograph one for Motor1 before that happened. The Viper doesn’t have a bad angle on it, and I was really happy with how the photos came out. You can read the full article and see the photos here. Maxim has produced a wonderful piece on one of my clients, Emory Motorsports, both online and in print. My photography is used throughout much of the article, which you can read here. 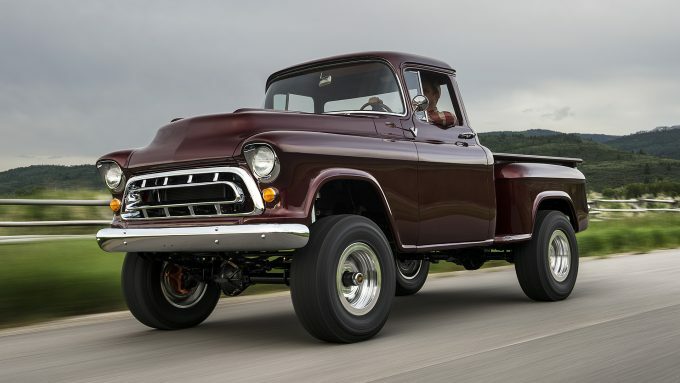 It’s been a while since I photographed Legacy Classic Trucks’ Chevy NAPCO 4×4 conversion, but the photos are still showing up on various articles on the truck. Autoblog’s review is the latest, which can be viewed here along with a full photo gallery. 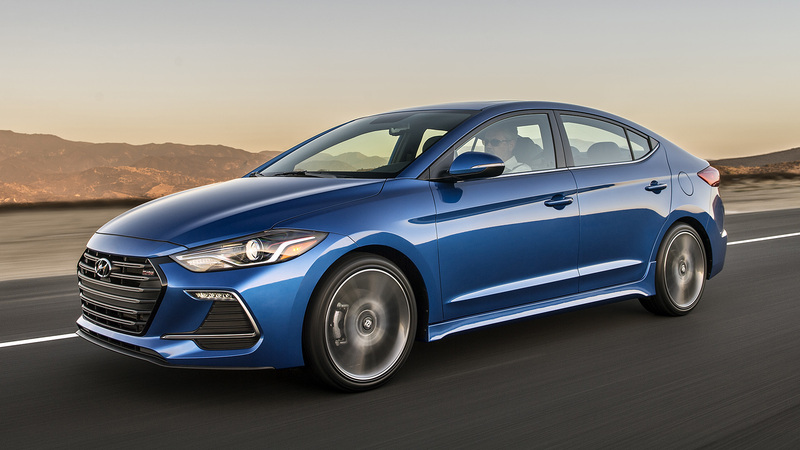 My first work for Hyundai, the press photography for the 2017 Elantra Sport (as seen on Hyundai’s press site), has been released and is starting to appear on reviews for Motortrend.com, AutomobileMag.com, KBB.com, and Autoblog.com.